Titans Director to run 86miles for The Christie charity. Running with his good friend Rick Connolly, Guy will complete the gruelling challenge, which covers the original path of Hadrians Wall from Bowness on Solway to Wallsend and stretches 85.5 miles (136.8km) over three consecutive days. This equates to running on average an impressive 28.5 miles a day. 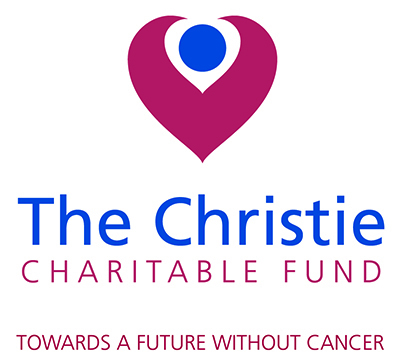 More than 1 in 3 people in the UK will develop some form of cancer during their lifetime and The Christie is the largest cancer centre in Europe, treating more than 40,000 patients a year.